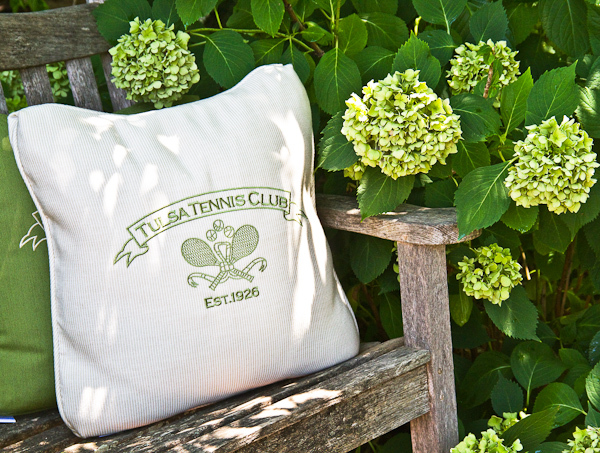 The Tulsa Tennis Club was founded in 1926 to provide a facility for tennis devotees in Tulsa. Originally named The Tulsa Racquet Club, the Tulsa Tennis Club has provided a home for tennis players since its inception. One of the premier tennis facilities in the region, Tulsa Tennis Club features five Har-Tru/Green Clay courts, two hard courts and a practice court. Our beautifully remodeled clubhouse and pool provide an inviting atmosphere for families with children of all ages. Our convenient location in midtown Tulsa, along with our pristine amenities and full slate of adult and junior tennis and social activities make us the perfect choice for tennis-loving families in Tulsa.